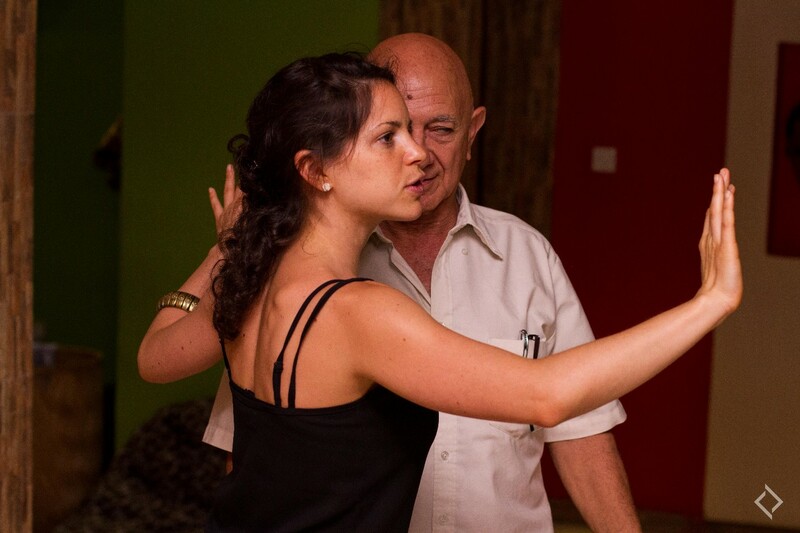 Choose among 21 dance genres and fitness classes. 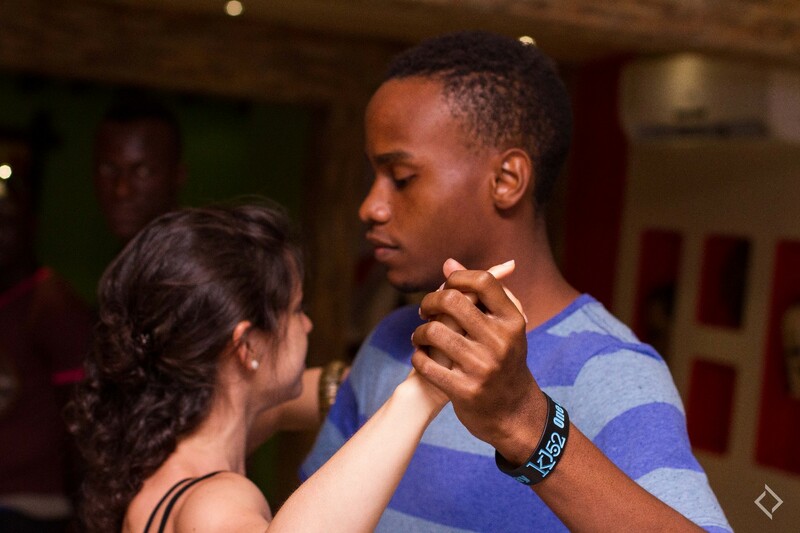 From local & not so local 🙂 African dances, international hip-hop, Latin & Argentinian flavors, the studio promises all our members and guest a fun time filled with learning, laughter and ofcourse, growth in the art. This is a new studio under the Unleashed Academy for performing arts and leadership.